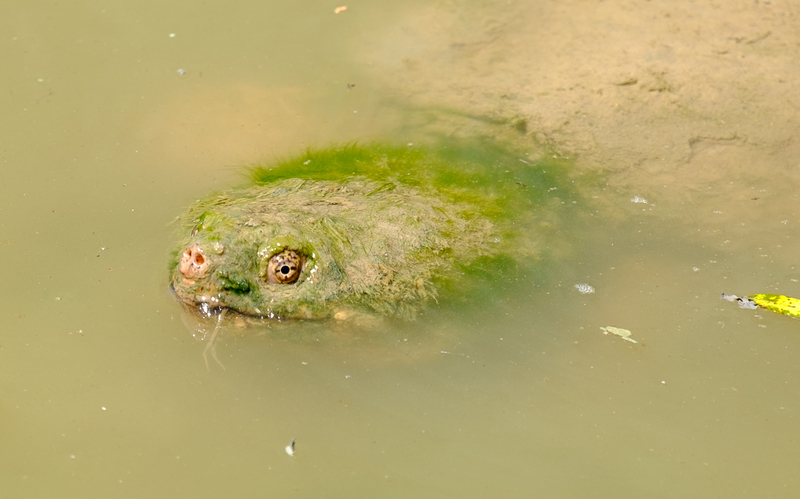 Photo of a Chelydra Serpentina or Snapping Turtle at Huntley Meadows Park. Sign up to get the latest updates and earn 10% off your next purchase of $50 or more. Copyright © by Sabine Konhaeuser. All rights reserved. Design and Development by No R Productions.